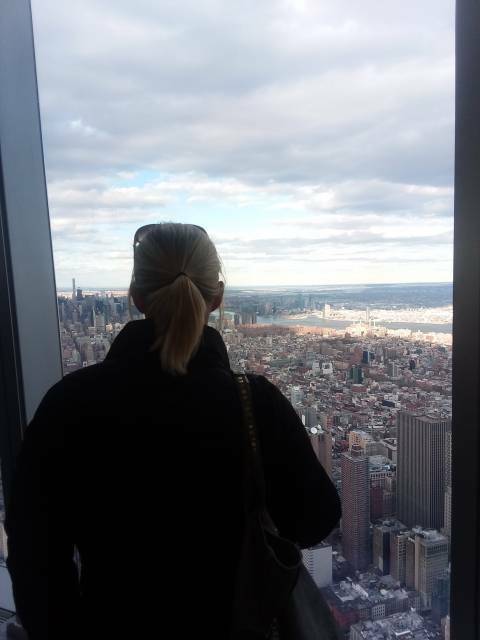 Manhattan from atop of the "new" Freedom Tower which was built next to the 9/11 Memorial. This skyscraper is now the highest in the US and it's definitely worth going up. The last time I went to NY was exactly 15 years ago, spring break of 2004.